There are a number of lovely Down On The Farm Fabrics. These are A VIP print by Cranston, USA. The detail is just beautiful on these fabrics. 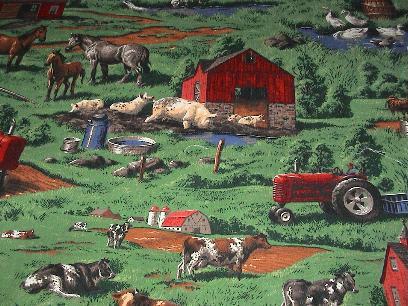 Any animal and farm lover will appreciate these lovely fabrics.